60 Minutes Sports explores the blossoming golf career of Mariah Stackhouse: a 20-year-old collegiate star at Stanford Univeristy who is poised to become one of very few LPGA golfers of African-American descent. Jim Axelrod reports. Coleman Cowan is the producer. Women’s professional golf is dominated by Asians. The world’s number one ranked female golfer and 13 of the top 30 are South Korean or Chinese. But there’s a 20-year old junior at Stanford University who is among America’s best bets to one day take a place among the world’s golfing elite. Mariah Stackhouse has it all: talent, mental toughness, and a support team which includes grounded parents, a former Secretary of State, and a three-time Olympic medalist. She’s also an African-American, which in the world of golf makes her about as rare as a double-eagle. 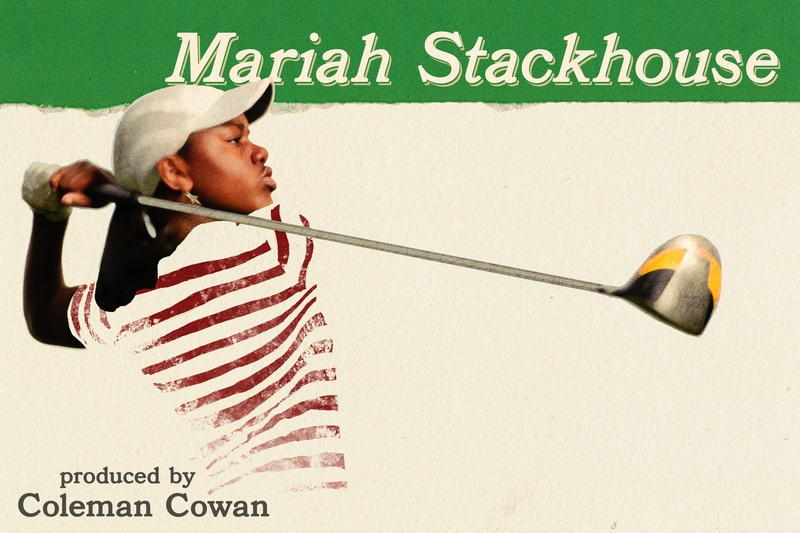 It doesn’t take long to understand why Mariah Stackhouse sparks the hopes of those worried about the future of American women’s golf. Just watch her swing.